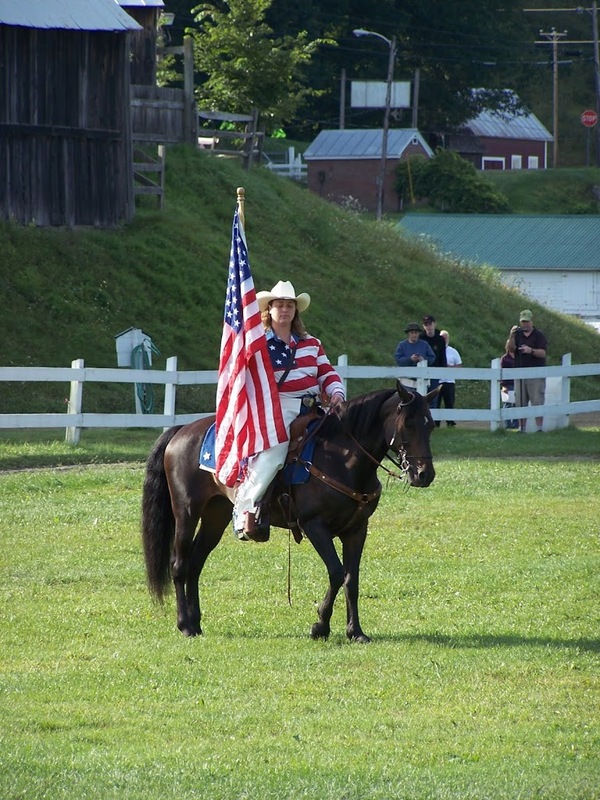 What is a Lippitt Morgan Horse? A weekend of memories, reunion, celebration and horses, weekends don’t get much better than that. This mare in the picture is a Lippitt Morgan I foaled out in 1992. She was my baby and a beauty, with spirit and talent and a structure about as well balanced and correct as they come in equines. Her name is Storybook Salute Vermont ( in honor of her Dad, Horton’s Vermont, her heritage and my favorite C.W. Anderson book “Salute”!) . The last time I saw her was in 1997, when I sent her along into the world to become a young ladies show horse and she has had a well decorated career. Now with a new family and back in Connecticut I still didn’t manage to see her until I reached the show grounds in Vermont. 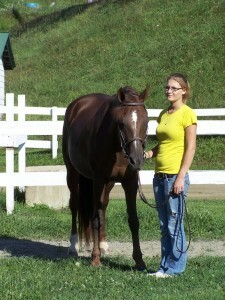 She entered the ring with her young handler for a clinic in showanship. It was warm and sunny and they had been on a long trailer ride up from home. All the horses were in nap mode but I let out the whistle I always called my horses with and her head popped up in recognition. She was searching the memory bank for that sound was so distant but familiar. Her ears pricked forward and I asked the young lady to bring her to the fence. I rubbed her face and renewed an old friendship, and I know she remembered me. I thought back to the moment when her body burst into the world wet and shiny and as orange as a Halloween pumpkin. She was not the black or brown I had expected but was gorgeous, as she matured the color toned down to the liver chestnut. Here we were on a track where the original Morgans raced and where the Morgan breed made a name for itself through its power and strength, versatility and beauty. ( grounds of the Tunbridge World’s Fair) The Lippitt Show highlights all those qualities so sought after in the classic Morgans of yesteryear and the ribbons were awarded in breeding stock classes and in many disciplines, to include the regular show classes and add in log skidding, trotting races in harness and under saddle, driving and children’s classes. It was a weekend to celebrate Morgans. M organ’s are memorialized in a Disney movie “Justin Morgan Had a Horse”, which in the classic Disney manner tells a tale of the start of the breed through the single stallion “Figure” who later took on his owners name. By 1861 and the outbreak of the Civil War, Vermont and the other northeast states had a generous population of Morgan horses. So generous indeed that the First Vermont Cavalry rode off to battle mounted only on the backs of Morgans! The Morgan Horse became the chosen U.S. cavalry breed with their remount breeding program located in Vermont. 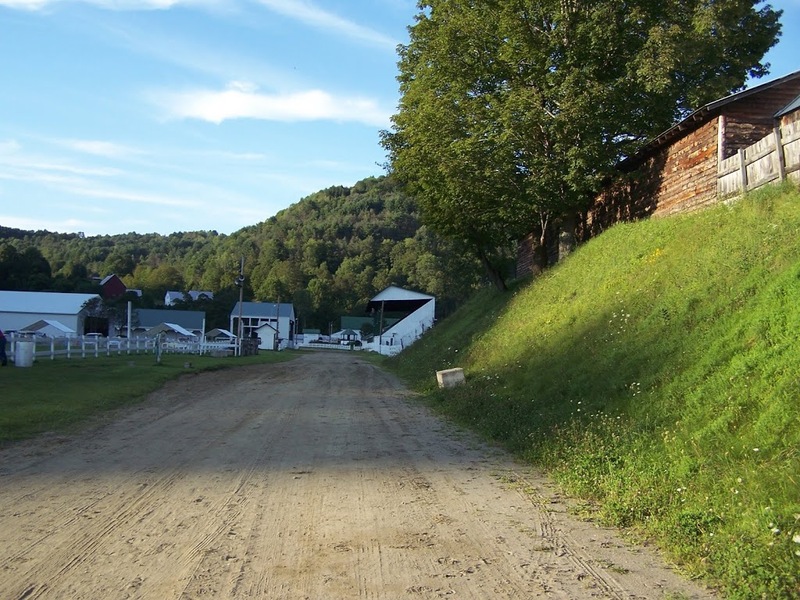 Wherever they are in the country the Lippitt Morgan has its roots in the mountains of Vermont and in the traditions of the U.S. Cavalry. They are the Pride and Product of America!